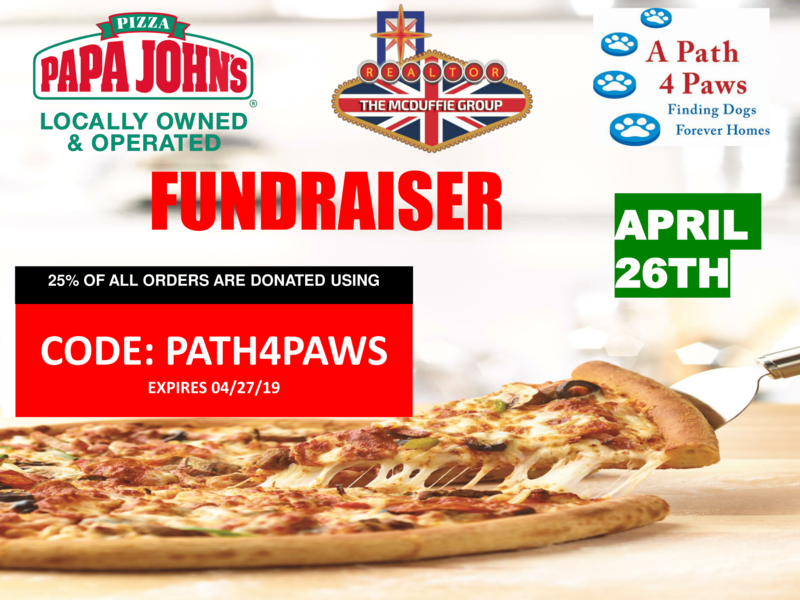 Help Us support A Path 4 Paws – Order from any Papa John’s location and use code: PATH4PAWS and Papa John’s will donate 25% of all orders to the rescue! 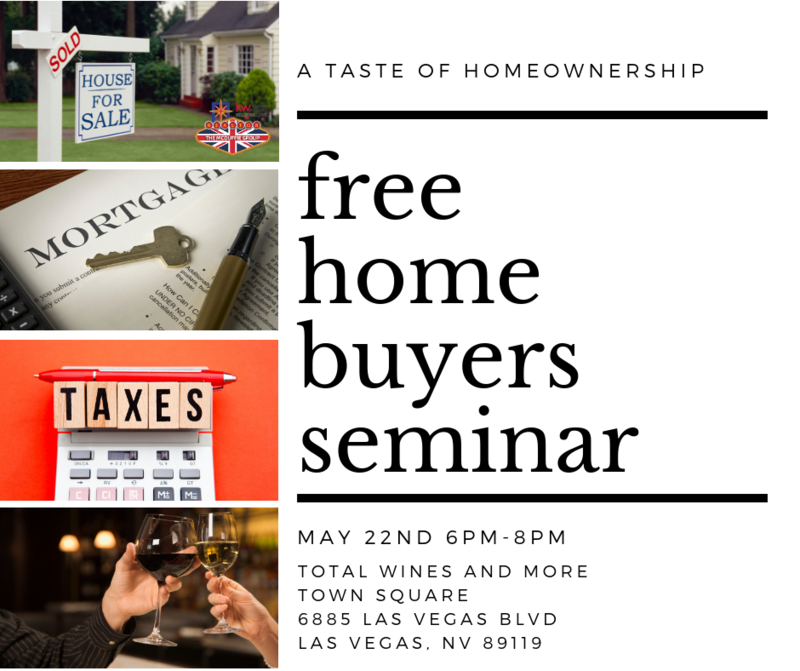 Register for our free home buyer’s seminar here. Need a night out? Looking to make new friends? Come hang out with us! 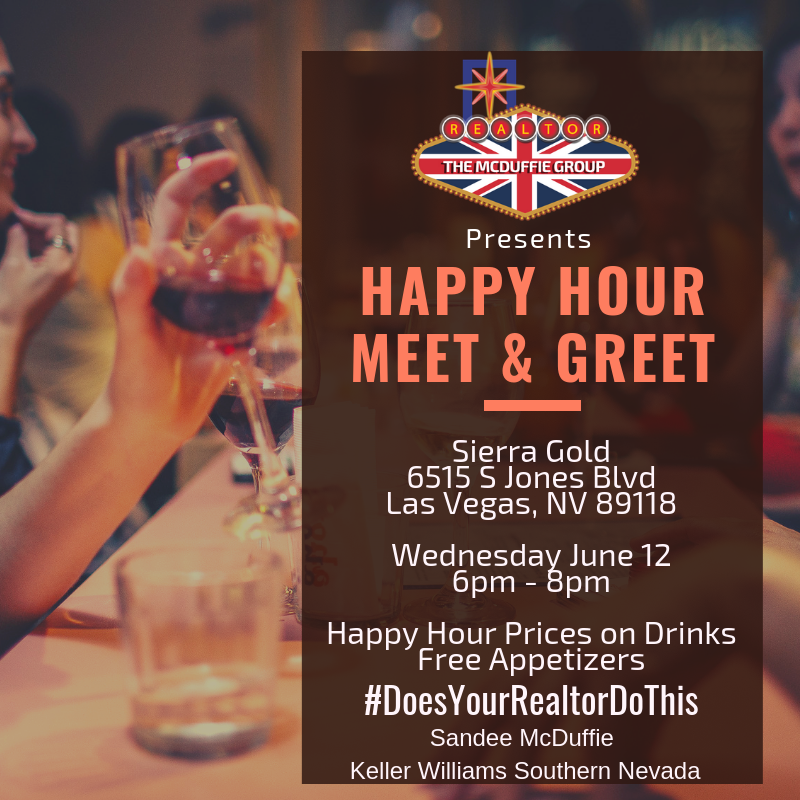 As always, we provide free appetizers, the bar has amazing Happy Hour drink specials – all you have to bring is YOU! 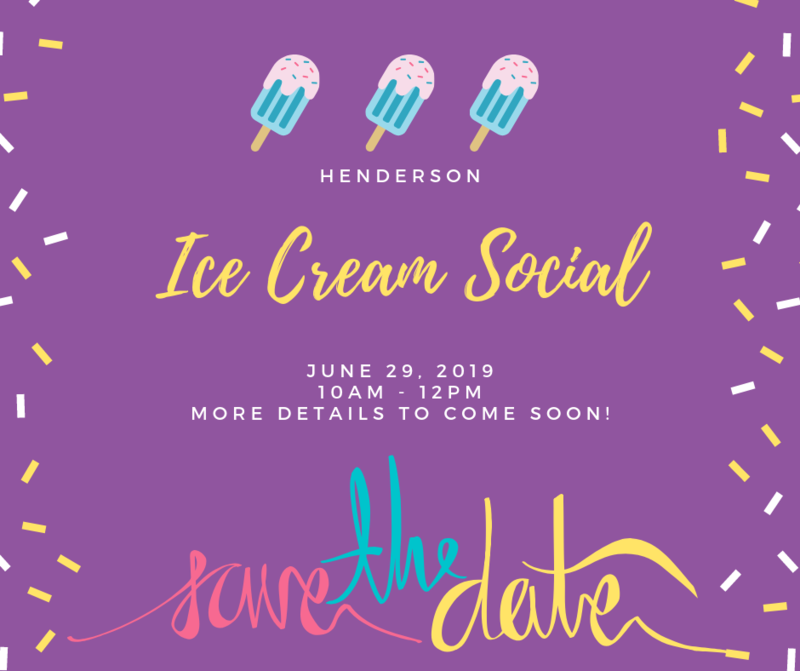 Check back in a couple weeks for the event link to register! Oooo this one is going to be fun! We’ll post more details here soon! 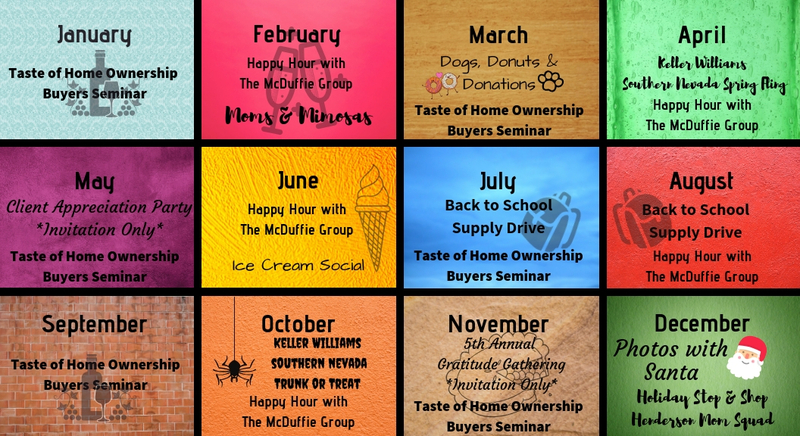 We’ve created a group for Dogs, Donuts & Donations to stay updated on our next adoption event.